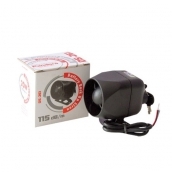 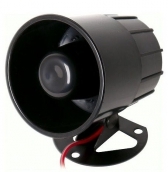 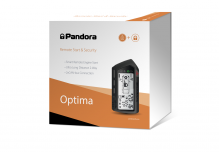 Pandora is a well-known Russian car alarm system manufacturer whose systems are highly valued all around the world for their quality. 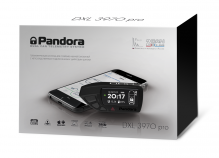 Pandora is a well-known Russian car alarm system manufacturer whose systems are highly valued all around the world for their quality. 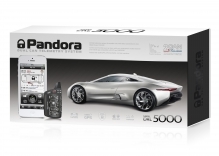 All Pandora systems are designed and assembled in Russia. 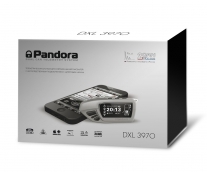 There are two product lines: Pandora DXL and Pandora DX. 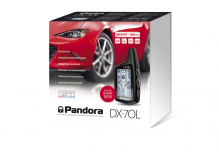 Pandora DXL are the prestigious alarm systems meant for modern cars and providing them with an unmatched level of service and security. 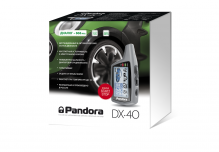 Advanced technical design and ergonomic interaction algorithms enhance a car with a huge set of useful and intuitive functions. 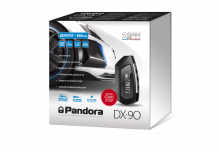 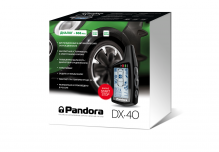 Pandora DX systems allow every car owner to afford a high quality alarm system - they are cheaper than DXL systems but still have an original Pandora quality and abilities. 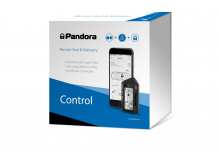 Most of Pandora alarm systems are controlled via LCD remote pagers; some systems feature GSM and controlling via a cell phone - there is a mobile app for iOS and Android.